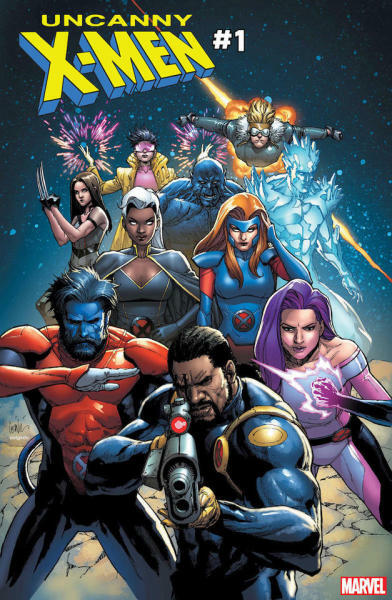 With the new "New Mutants" title launching in March and the movie in April, it makes sense to have a variant covers set featuring the first proper X-Men spin-off team; The New Mutants. Courtesy of Comingsoon.net we have what appears to be more information about The New Mutants movie slated for release in early 2018. And whilst those have, for the most part, been good powerful stories... more or less.... well... less in a couple of cases IMHO, but that's neither here nor there, it's time for another change of pace. 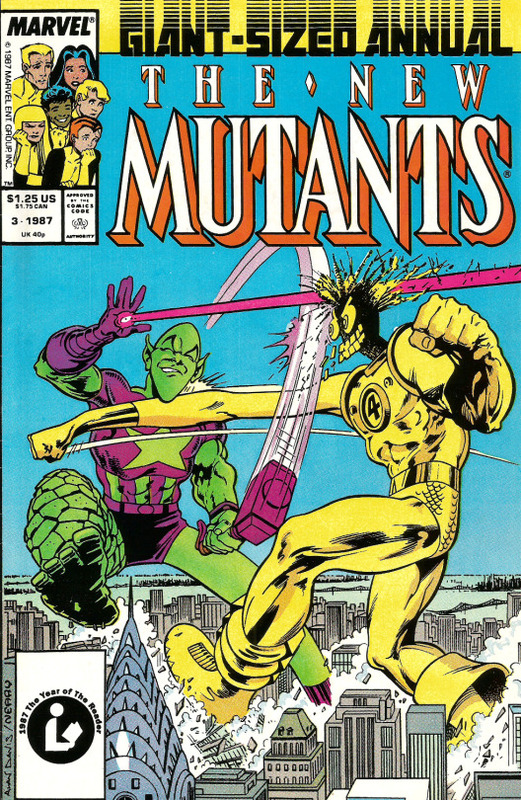 Thos who saw my post earlier in the week will recognise the green guy, anyone who knows the New Mutants will know who the other guy is. The athleticism of Nightwing or Nightcrawler would be fun, though technically neither of those are powers, but skills they work very, very hard to perfect and I'm way too lazy to be able to keep that sort of physique up..
Fanart Thursday - On a Monday... because... why not? 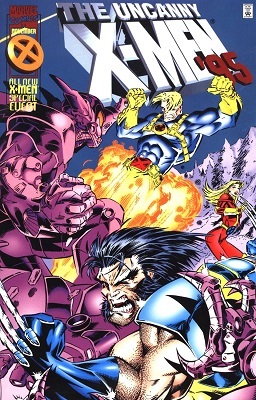 Here's some more 1990s stuff about Apocalyse's origin. Aside from what he did to Angel and the AoA alternate timeline, he's never quite been as dangerous as he keeps saying. I think Magneto has killed more people than Apocalypse has. I've had a lot of problems with Wolverine and the X-Men, but I enjoyed the romance between Toad and Husk, even though their storyline had a lot of flaws. If you have plans for Valentines Day, congrats, be well, be happy and have a lovely time. If you don't have plans and don't care, be well, be happy and have a lovely time. If you don't have plans and wish you did, hang in there, be well, be happy and have a lovely time. Many moons ago (Good Lord, has it really been over 3 years??? ), I posted some pages from "New Mutants Forever", which was Chris Claremont's return to the X-Men's original cadet team. I now conclude that post with some pages from issues 4 and 5, and in particular the last pages of the last issue (The earlier pages are basically to support those). Be warned there is some Nazi imagery under the cut, if such things cause you problems you may wish to avoid this. New Mutants 53 or "Hey Doug, remember that time you got blitzed at the Hellfire Club?" Warning - This story does NOT show Doug Ramsey at his best, he's under a lot of stress and all but there is at least one action I shall not even attempt to defend. "Please allow Dani to visit a Dyson Sphere in another sector of the Galaxy"
"A cultural trip to Asgard is planned, please sign below to permit Amara to attend"